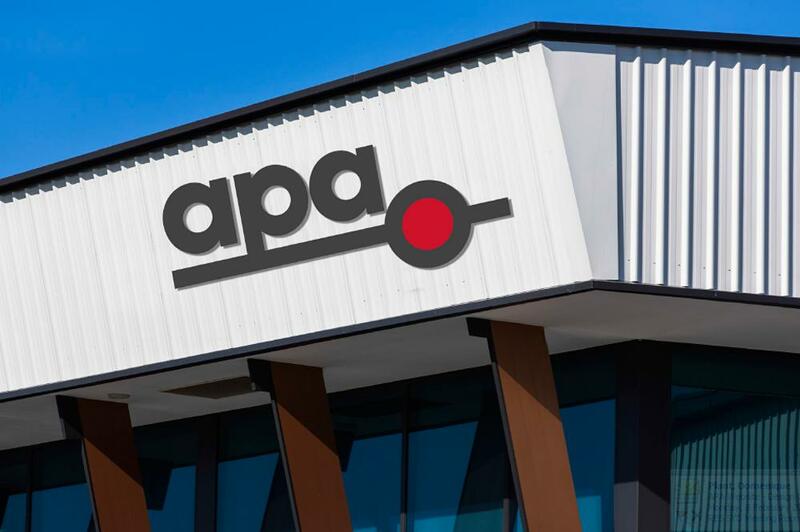 David Fickling | The reasoning given by Treasurer Josh Frydenberg for blocking a CK Asset Holdings-led consortium from taking over Aussie pipeline operator APA Group doesn't make a lot of sense. 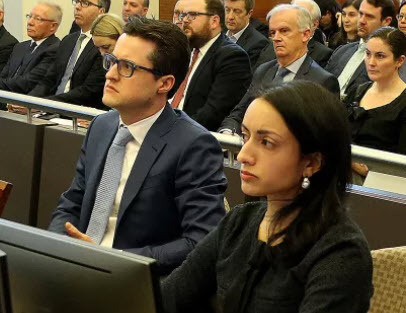 The major banks face years of rolling litigation and potentially billions of dollars in additional compensation out of the Hayne royal commission, as plaintiff law firms prepare a series of test cases over mortgage lending practices and regulators target other areas of bad behaviour. 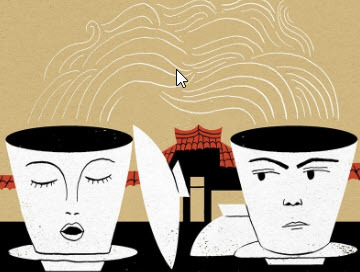 The Economist | GIVEN his love of Chinese teahouses, Mr Yang, a retired academic from Chengdu, was born in the right place at a terrible time. Within living memory his home town, the capital of Sichuan province, had boasted more than 600 teahouses, orchaguan. 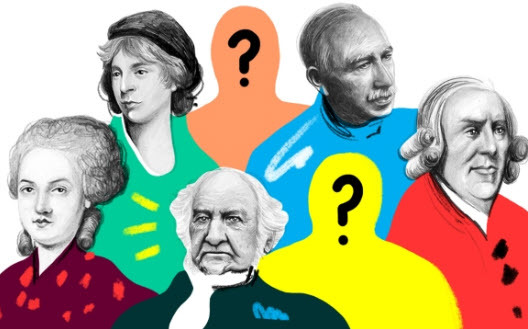 Some were famous for storytellers or opera. 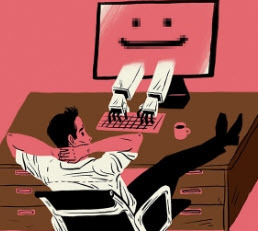 The Economist | A SPECTRE is haunting workers—the rise of artificial intelligence (AI). The fear is that smart computer programs will eliminate millions of jobs, condemning a generation to minimum-wage drudgery or enforced idleness. Never mind the robots, fear the software. 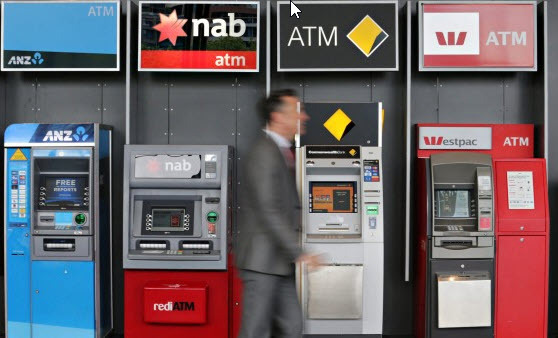 Ruth Williams | Financial institutions charging fees for no service. Banks charging dead people. AMP misleading the regulator. Super funds obscuring the truth from their members. Adele Ferguson | 20 Aug 2018 | BankingRC When Reserve Bank Governor Philip Lowe told parliament on Friday "sunlight is acting as a very good disinfectant here", it was a signal from one of the highest powers in the land that the royal commission is serving to strengthen the financial system not tear it down. 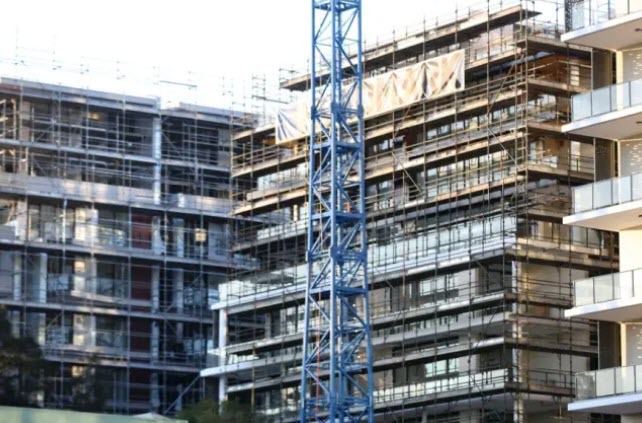 One of the nation's biggest building products companies, Fletcher Building, has blamed a 'sharp contraction' in the Australian property market over the past three months as it slashed its profit outlook and sparked a share-price plunge. The reasoning given by Treasurer Josh Frydenberg for blocking a CK Asset Holdings-led consortium from taking over Aussie pipeline operator APA Group doesn't make a lot of sense. Chinese President Xi Jinping's mantra that homes should be for living in is falling on deaf ears, with tens of millions of apartments and houses standing empty across the country. 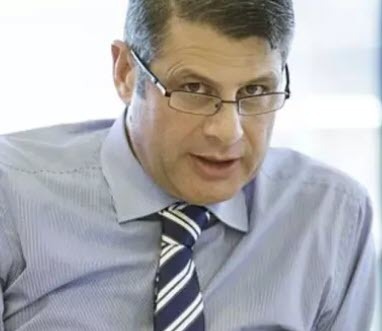 Cbus chairman Steve Bracks says the industry super fund has had $1 billion in extra inflows since the banking royal commission, suggesting it is at the expense of retail funds. 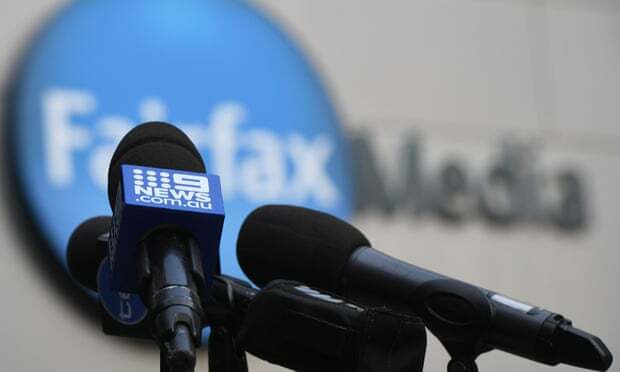 The competition watchdog has confirmed it will not oppose a planned merger between Nine and Fairfax Media, paving the way for two of Australia's largest media companies to combine by the end of the year. The Australian Competition and Consumer Commission said on Thursday it would not block Nine's takeover despite acknowledging that it would reduce competition. The ACCC chair, Rod Sims, said the merger would 'likely reduce competition' but added that it was not 'likely to substantially lessen competition in any market in breach of the Competition and Consumer Act'.